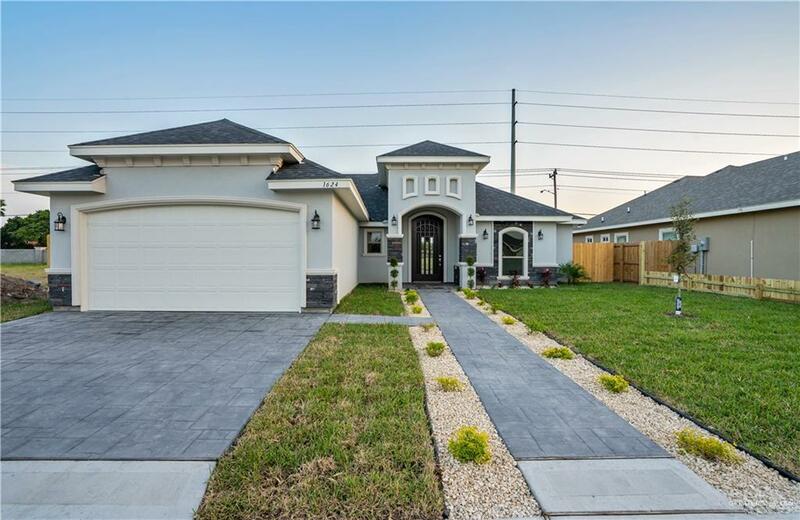 New Construction home for sale in Sugar Oaks Gated Subdivision! Beautiful custom built home - Come and see this one! 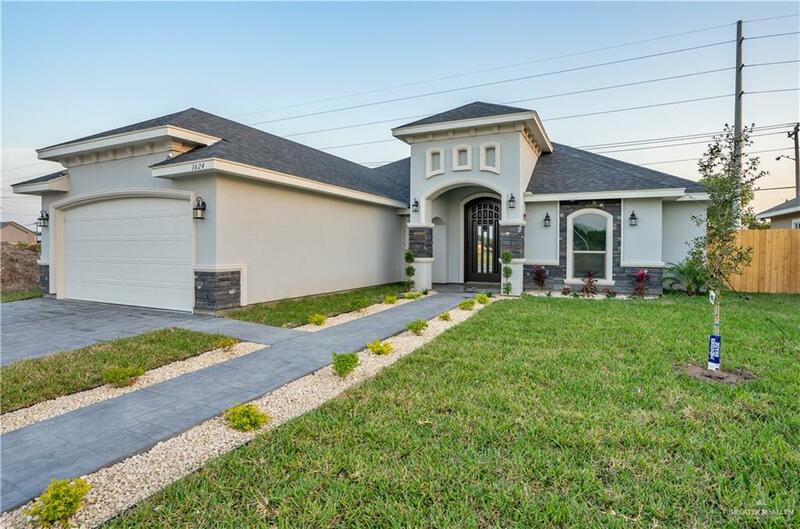 Newly built 4 bedrooms, 3 baths & 2 car garage. This home features large rooms with walk-in closets, laundry room, foyer and an open floor plan. High decorative ceilings, Granite courter-tops, ceramic tile floors throughout. Gorgeous kitchen with a built in kitchen island, large pantry, granite countertops and many custom built cabinets for storage. Large backyard with covered patio perfect for BBQ's or to build a pool. 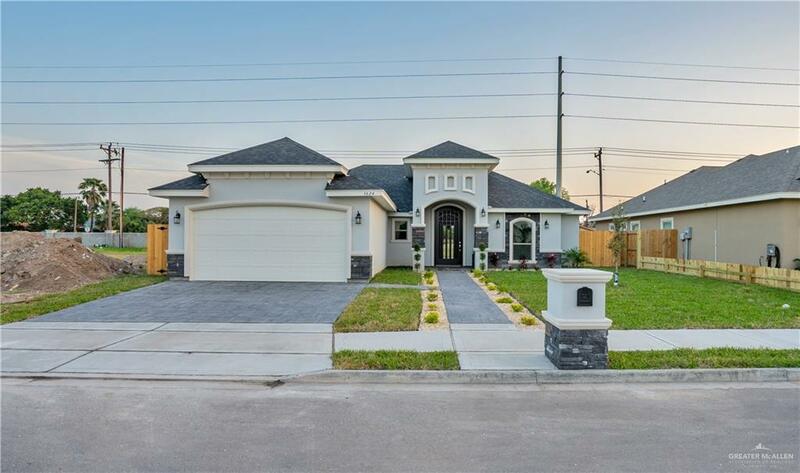 This located in a privately fenced and gated subdivision. Minutes away to Expressway 281 and close to University of Texas -RGV, hospitals shopping, etc. Home -ready to move-in. It won't last long! Call us to schedule your showing today! !